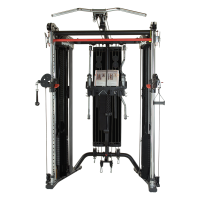 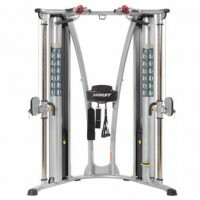 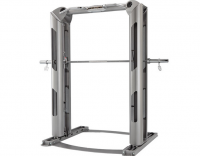 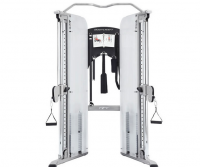 The HOIST® HD Series offers a comprehensive solution for fitness facilities where space, budget or both are at a premium. 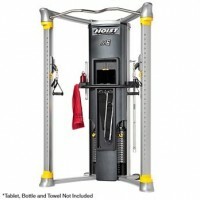 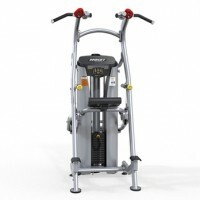 A properly designed HD circuit can fit 10 to 12 health club quality exercises. 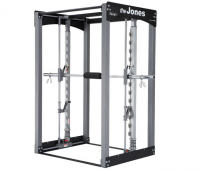 The Jones Platinum patented 3-D barbell motion offers simple, natural, multi-plane movements that train and protect the body for every day living, sports activities, and rehabilitation. 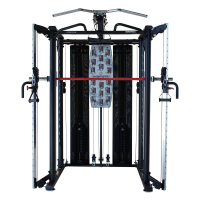 Because the body's natural movements can be utilized within the Jones, all free-weight barbell exercises can be safely performed.